Paymaya And GCash Working together? Game Changing Mobile Payment Is Coming! 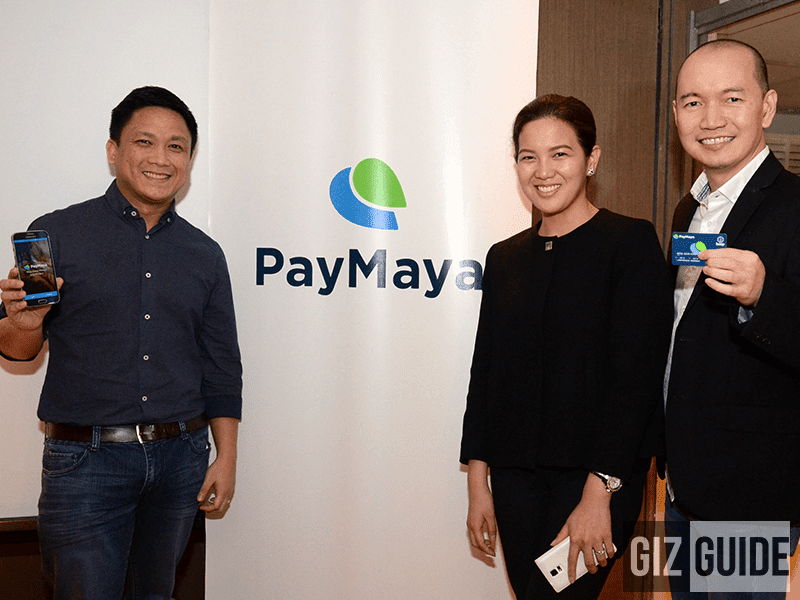 Home / news / paymaya / services / Paymaya And GCash Working together? Game Changing Mobile Payment Is Coming! With the request of the BSP and the GSMA, Globe and Smart held hands and began a project that could potentially be a game changing service. Smart's Paymaya and Globe's G-cash can are now compatible and can perform transactions with each other! During a live demo, Edmond Jocson spoke about the beginning, the journey and the struggles with the project. Ultimately, they succeeded, and right in front of our eyes a live demo with an iPhone that was screen casting to a projector. 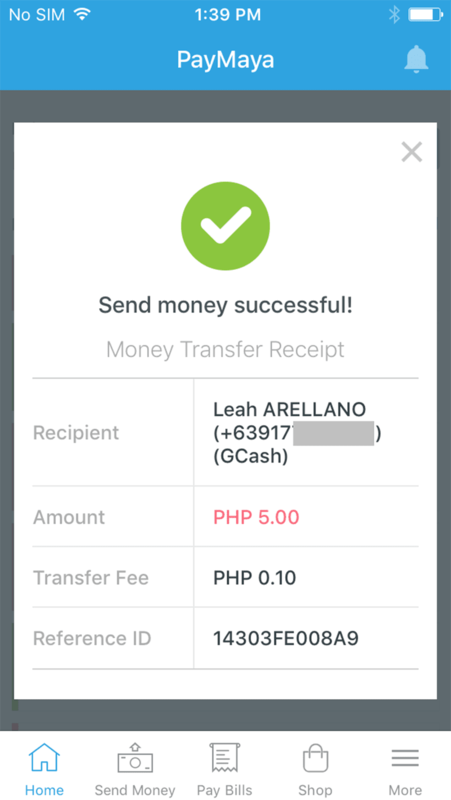 From the screenshots you can see how Edmond did the step by step procedure of sending money from a Paymaya account to a G-cash account. When Edmond was doing this live, he would describe each step, and we would follow the steps on screen but it was so seamless that it was done right away. It was like magic. Interoperability is now that easy! He first logged in to his Paymaya account using the Paymaya app. He went to the Send Money option and added a recipient. In this case it was Leah. He then chose which account type. 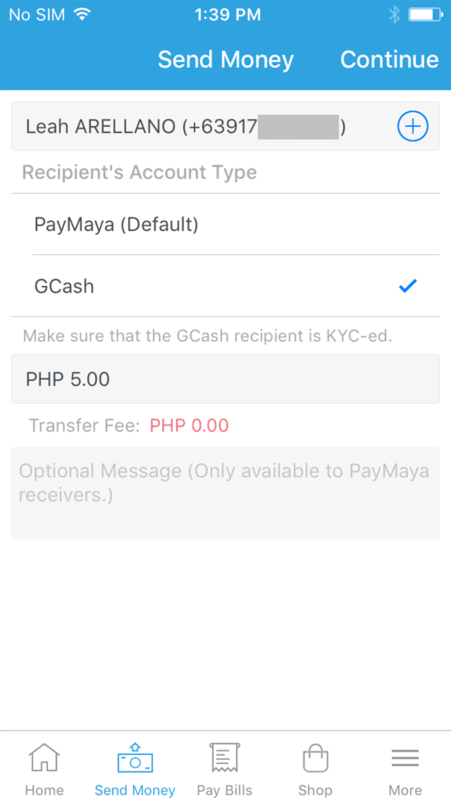 The options were Paymaya or G-cash. He pressed continue, and a confirmation window appeared. A text message confirmation followed after. See? It was so convenient that I couldn't believe it. 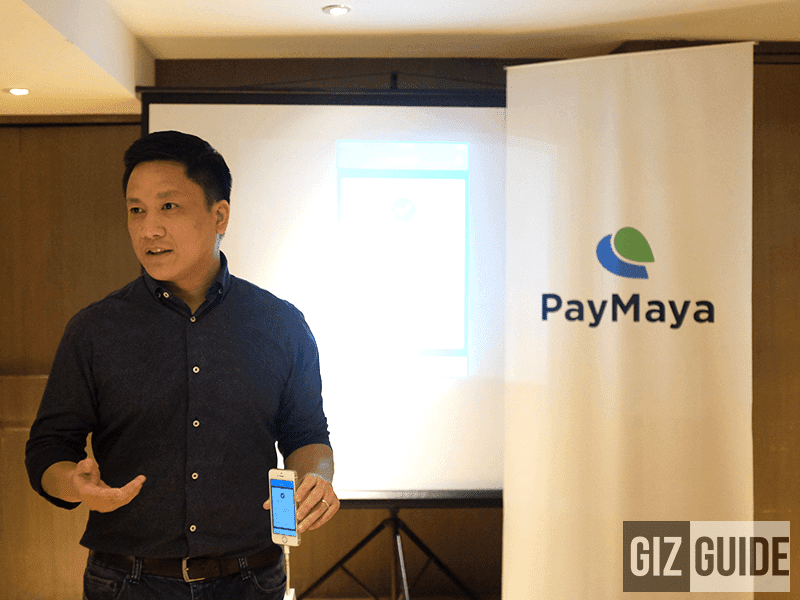 In fact, we were also given a chance to use Paymaya to an event at Kampo BGC which you can read about right here: Click Here! 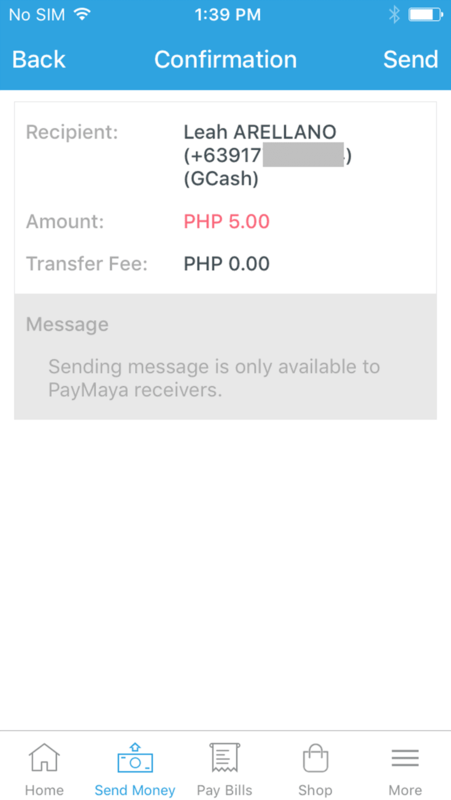 I suggest you download the paymaya app right now and try it for yourself! It is available on the iOS app store and the Google Play store. What are you waiting for? Go!